Canaan Valley Resort is a year-round mountain destination located in West Virginia within the scenic Canaan Valley, the highest mountain valley east of the Rockies. Canaan Valley Resort, located in Davis, WV, provides downhill skiers of all levels with plentiful skiing and riding options. The ski area is home to long beginner and intermediate trails serviced by a modern chairlift infrastructure and supported by a large snowmaking system. Canaan Valley has limited skier traffic that allows for short lift lines. The resort is known for being very family friendly and provides ski and snowboard schools. Skiers and riders have access to 47 trails, 850 feet of vertical drop and an average of 180 inches of snow per year. Other resort activities include cross country skiing, ice skating, snowshoeing and snow tubing. Canaan Valley Resort, located in Davis, WV, provides downhill skiers and riders of all levels with plentiful multiple skiing and riding terrain options. The resort features a summit elevation of 4,280’, 42 trails spread out over a 850’ vertical drop and accessed by 4 lifts. 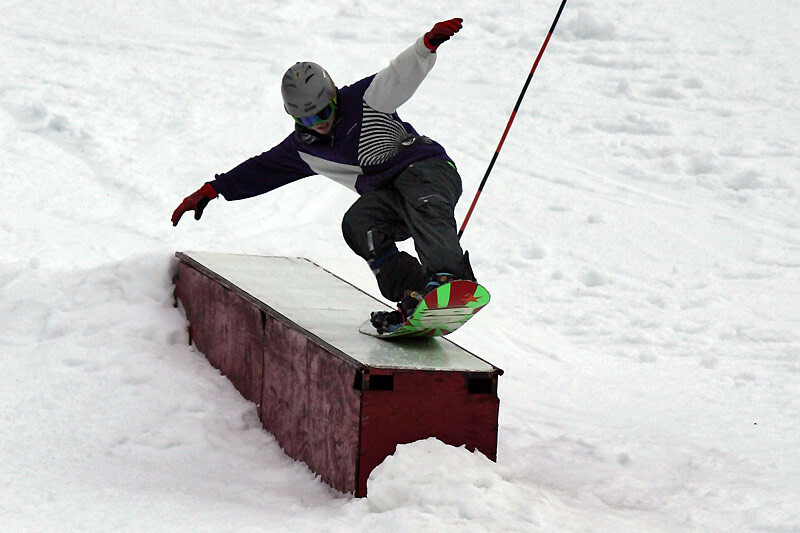 The resort features snowmaking on 75% of trails as well as airboarding, a new winter sport phenomenon, on select trails. The resort is great for family fun thanks to their snow tubing and ice skating, high class dining, and plentiful lodging options. Free shuttle service between the lodge and ski area. Bear Paw Lodge, a two-story base lodge, offers 21,000 square feet of amenities, including a dining room that serves more than 500 at one time. Enjoy your favorite beverage or relax with friends in Quenchers Pub. Ski and snowboard lessons and rentals are available as well as child care for 2 to 6-year-olds.